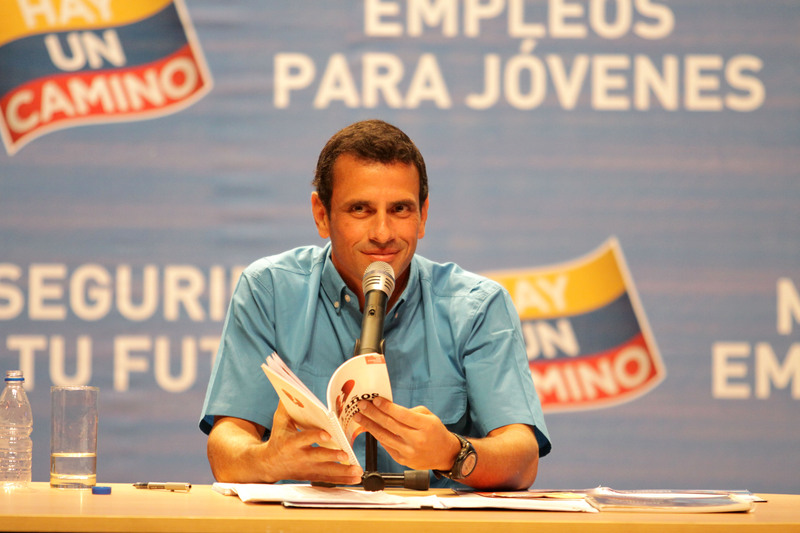 In an interesting press conference today, Henrique Capriles said, among other things, that he has already selected a Minister of Defense, but he won’t say his name because … he is an active General! Talk about psyching out your opponents – the guys at Fuerte Tiuna must be going crazy with that one. Next article“Sensation of insecurity” Chronicles, cont’d.